The wine is highly concentrated and mature, complex and elegant. 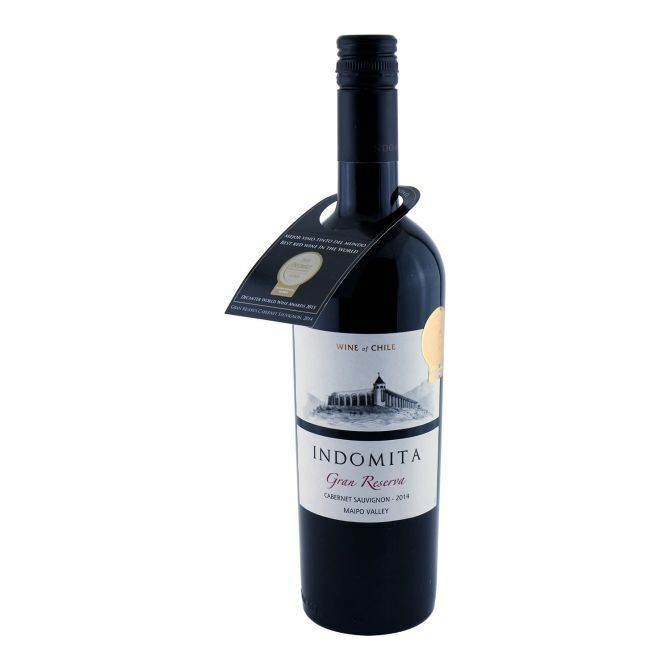 It offers a perfect symphony of blackcurrant, butterscotch, coconut and red ripe berry aromas. It fills the palate and softly brushes it with a long and persistent finish. It is very well balanced.